Discover the best Japanese restaurants in the Greater Dayton Area. - Chinese and Japanese cuisine blends traditional Culinary art with the modern concept of fine dining in an elegant contemporary atmosphere. 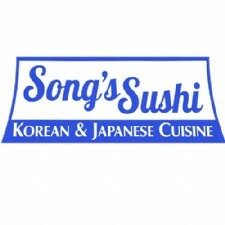 - Specializing in bringing the authentic flavors and tastes of Korea and Japan to America. Indulge your palate with the savory flavors of authentic sauces and cuisine from Asia. 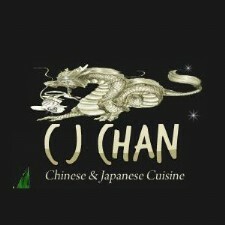 - Experience Authentic Japanese Cuisine. 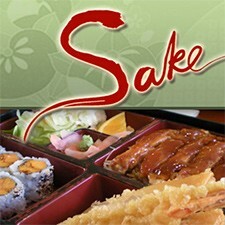 We offer a full sushi bar plus a full traditional Japanese menu, experienced sushi chefs and exciting new menu items. We can also accommodate large parties and business groups. - Full service Hibachi grill serving the Dayton, OH area. At our restaurant the food is prepared fresh at your table with your own personal chef. Privately owned and operated, our steakhouse features a full service sushi bar and dining room. We provide the freshest fish in Dayton, OH and all of our sauces are made in-house daily using the freshest ingredients. 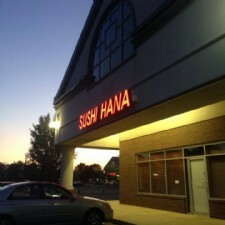 - A Korean and Japanese sushi bar located in Centerville Ohio.